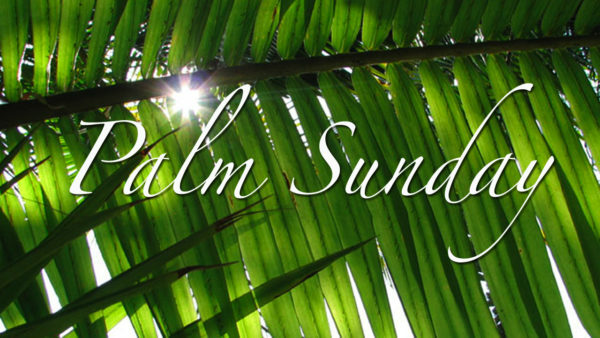 On Palm Sunday, children of all ages are invited to join us for the Palm Processional that will begin both our 9:00 am and 11:00 am services. There will be palms to wave, scripture to be read, and an important opportunity to make the story of Jesus’ last days come to life. If you have a child who would like to join the Palm Sunday Processional as a palm waver, all they need to do is show up ten minutes before the service they plan to participate in (they are also welcome to participate in both services). We will meet at the back of the sanctuary to line up and receive our palms.